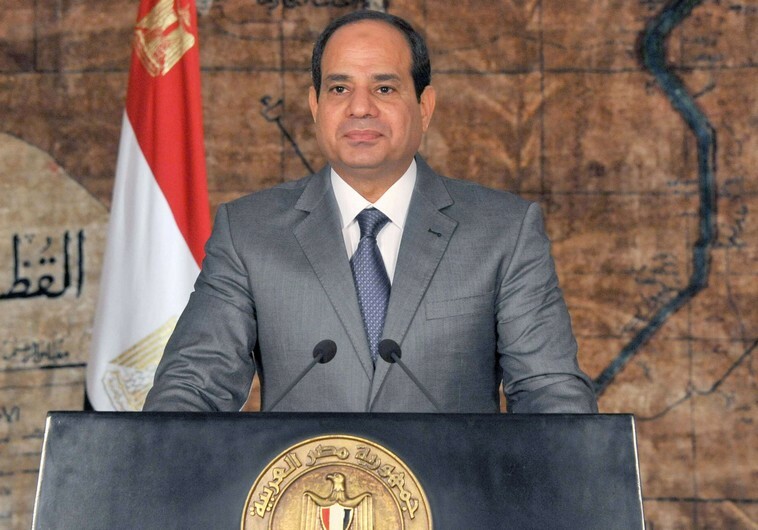 Since coming to power, President Abdel-Fattah el-Sisi has cracked down hard on NWO Islamist. 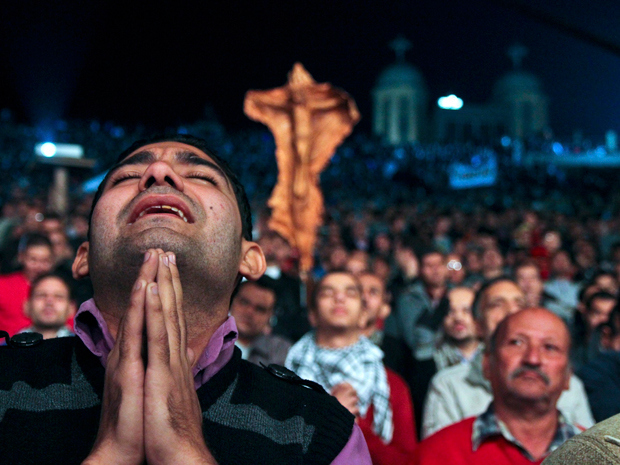 Meanwhile he has signaled support to the country’s beleaguered Coptic Christian community, attending Christmas services at Cairo’s Abbasiya Cathedral and declaring that Egyptians should not view each other as Christians or Muslims but as Egyptians. Clashes between the armed forces and militants in North Sinai since the beginning of July left 241 [ISIS mercenary] militants dead, said military spokesman Mohamed Samir in an official statement on Monday. The statement further read that a total of 33 people were arrested, out of whom 29 were suspects. The armed forces statement accompanied photos of killed militants with camouflage gears. Minor explosions and skirmishes are currently taking place in the restive Sinai Peninsula. North Sinai residents residing in Al-Arish said that many Sheikh Zuweid residents are relocating to Al-Arish following the clashes that took place on Wednesday. Another resident living in the vicinity of Sheikh Zuweid told Daily News Egypt that he saw many residents moving their furniture since Wednesday. “It’s evident that many people fear the ongoing clashes which happen mostly in areas close to residents’ houses,” he said. He added some of them go Al-Arish, others have decided to leave North Sinai and move to another governorate such as Ismailia. According to North Sinai journalist Ahmed Abu Deraa, the relocation expenses are very high, but people are afraid of the ongoing clashes between the armed forces and militants. Last Wednesday saw a coordinated attack on several checkpoints in Sheikh Zuweid and Rafah. The attacks left 17 army personnel dead, 13 injured and at least 100 [ISIS] militants killed, according to the military spokesman. The latest [ISIS] militant attack is considered one of the severest within the past 10 months. 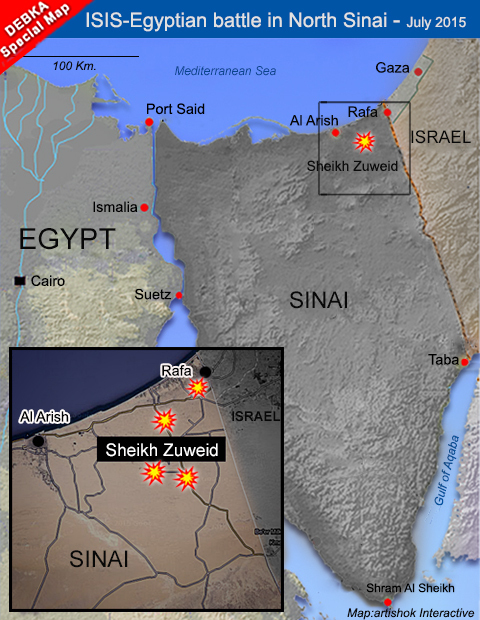 North Sinai has seen similar coordinated attacks including the 29 January attack in Al-Arish, Rafah and Sheikh Zuweid targeting army’s Battalion 101, a security complex of the North Sinai Security Directorate, the Homeland Security Apparatus, Military Intelligence headquarters and a hotel that belongs to the army. The attack also affected civilians residing in the vicinity forcing many of them to leave the area. The armed forces however did not announce an official number of casualties. Last October witnessed another attack on Qarm Al-Qawadis checkpoint in Sheikh Zuweid, killing at least 30 security personnel. Since then, the government has taken security measures to counter-[ISIS] terrorism in the peninsula. The measures include the relocation of residents 5km along the border with the Gaza Strip to create a buffer zone, to destroy all the smuggling tunnels to prevent the infiltration of “terrorists and weapons”. ISIS is not the “reason” the U.S. is going to war. ISIS is the PRETEXT. It is the latest of a string of pretexts from the Maine in 1898 to Vietnam’s Gulf of Tonkin in 1964 to “weapons of mass destruction” in 2003, pretexts/lies to maintain an empire. ISIS is barbaric? It is the Pentagon that is barbaric. What are more barbaric than U.S. bombs in Syria and Iraq? U.S. drones wipe out whole wedding parties from Pakistan to Yemen, slaughtering men, women and yes, children. It was U.S. war and occupation that killed more than a million Iraqis and destroyed that country. It was U.S. arms that fed Syria’s civil war, killing hundreds of thousands and half-destroying that country. Now Obama wants to destroy the other half. ISIS grew from the poison of U.S. wars, arms and the cynical policy of enflaming sectarian divisions. Stop the Pentagon from waging war on the people and the people there will take care of ISIS. Continuing to wage war will arouse a billion people against the U.S. and its war machine. 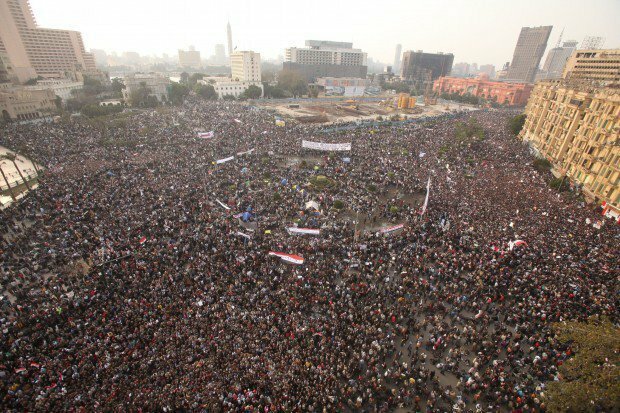 July 2013 Citizens of Egypt Depose Rothschild NWO Czar Mohammed Morsi of the Muslim Brotherhood. Since then approximately 1,200 Rothschild NWO Muslim Brotherhood members in Egypt have been sentenced to death. President Putin: Russia, Egypt To Create Free Trade Zone! 10 Signs That Muslim Brotherhood’s ISIS Is An NWO Scripted Psyop. Egyptian & Libyan Governments Retaliate Against Obama’s Muslim Brotherhood aka; ISIS In Libya. The Crash Heard Round the World: Saudi Arabia Ends Kissinger USD ‘Petro-Dollar’ For Sole Oil Payments. For I did not ask questions and accepted the story. Russia Stops Rothschild: Obama Sends Troops To Bulgaria & Builds $60 Million U.S.Training Center. Obama Has Not Done A Damn Thing To Fight ISIS: Blocking Iraq’s Economy From World Trade For Israel. ← Guaranteed Dollar Death Dynamics: Its getting Very Late! Excellent article , and loved the adapted, ‘and then they came for me’, poem..